Size of this preview: 479 × 599 pixels. Other resolutions: 192 × 240 pixels • 384 × 480 pixels • 480 × 600 pixels • 614 × 768 pixels • 819 × 1,024 pixels • 2,399 × 3,000 pixels. Dät According to dodmedia.osd.mil (ID: DASC9003096), the image was made "8 Apr 1983" but reagan.utexas.edu cites "1981". 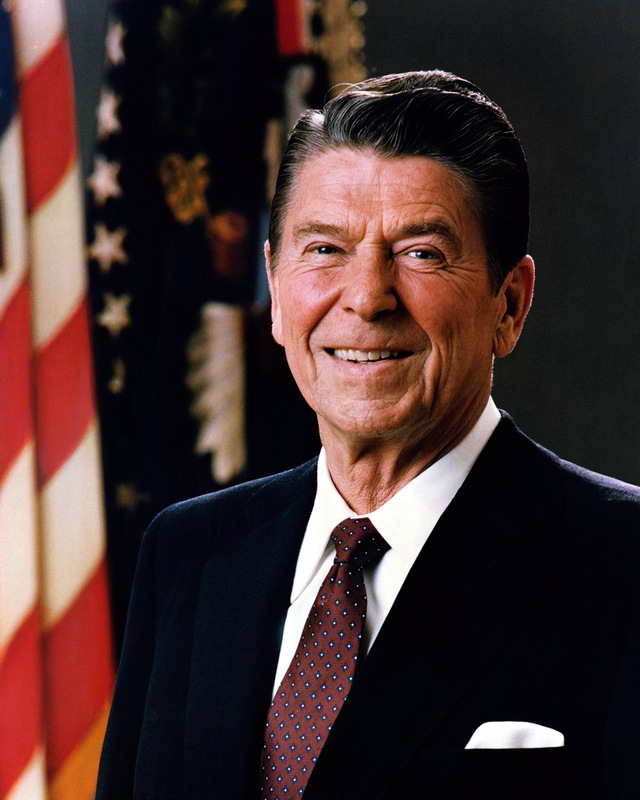 This file has an extracted image: File:Official Portrait of President Reagan 1981-cropped.jpg. English: This image was selected as a picture of the day on the Ossetian Wikipedia for 6th of February 2010. Ирон: Ацы ныв æвзæрст æрцыдис Ирон Википедийы боны нывыл. 2010 азы 6 февралы. Svenska: Denna bild valdes som dagens bild på ossetiskspråkiga Wikipedia för 6th of February 2010. (Lätik • Balid) Logedön padis (nulikum 10) (büikum 10) (10 • 20 • 50 • 100 • 250 • 500). 12:00, 2018 setul 27id 591 × 750 (312 KB) Lý Ngọc Đạt Re upload official portrait of president Ronald Reagan. 22:56, 2018 setul 15id 2,399 × 3,000 (1.22 MB) Braxton C. Womack This image has better color quality. 03:33, 2012 setul 6id 2,399 × 3,000 (1.22 MB) Harpsichord246 Color enhanced.